As one of the best golf courses in all of Arizona, you will play on a world class layout that provides, “A golf experience to remember for a lifetime.” In 1995, Robert Trent Jones Jr. made his Arizona debut joining an elite list of world class architects who have left their mark in the desert southwest with the opening of Las Sendas Golf Club. A demanding desert-style layout winding through the Usery Mountains in eastern Mesa, this upscale course is setting the standard for customer service in the Mesa, Scottsdale, and Greater Phoenix areas. 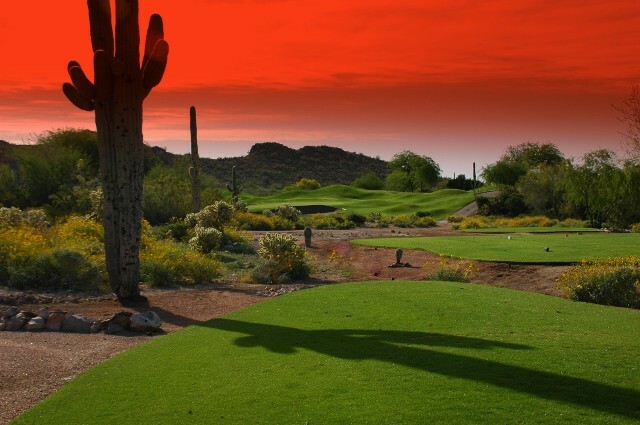 Las Sendas’ spectacular views of the Phoenix metropolis and skyline help soften the demand of managing your game through the rugged terrain, nearly 1800 feet above the desert floor. Play your next golf school round at Las Sendas Golf Club for a world class golf experience and you will see why people come from all across Mesa, Scottsdale, Phoenix, and around North America rate this track as one of the top 10 golf courses in Arizona. Las Sendas Golf Club has been recognized by media throughtout North America. 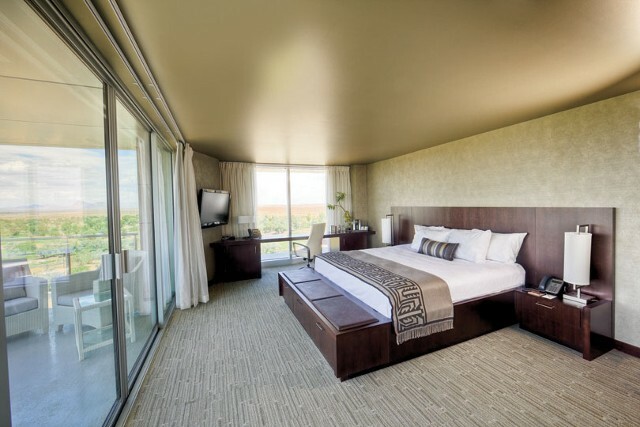 Welcome to Talking Stick Resort, a luxurious Four-Diamond Scottsdale resort, where fun is limited only by your imagination. 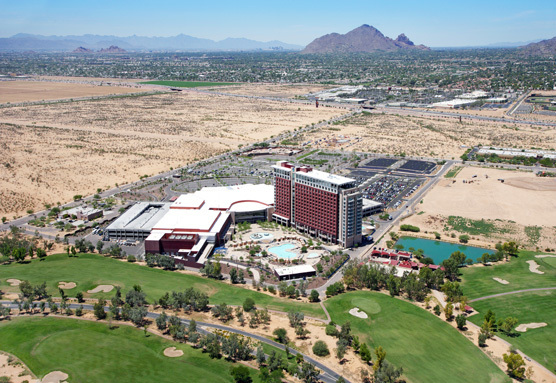 Play in style on our 240,000 square foot property, one of the largest in Arizona. Savor the flavors and take in the panoramic views from the award-winning Orange Sky Restaurant. Check out Vegas-style entertainment and local favorites as they take the stage in the TSR Showroom. Test your skills on 36-holes of championship golf at Talking Stick Golf Club, one of the most scenic and challenging golf courses in Scottsdale. Then when it’s time to relax, head up to The Spa at Talking Stick and enjoy a relaxing spa treatment overlooking incredible views of the Valley. 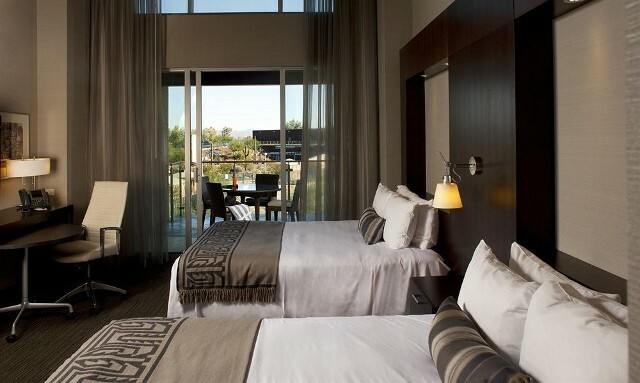 Our Executive hotel guest rooms feature some of the most stunning balcony views of the Camelback and McDowell mountains surrounding Scottsdale.